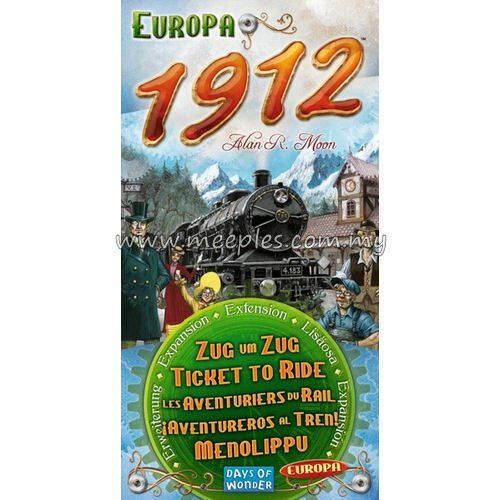 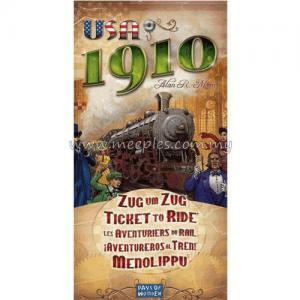 The Ticket to Ride Europa 1912 expansion includes 101 Destination Tickets - the 46 original tickets, plus 55 new ones that enable 3 new variants to Ticket to Ride: Europe. 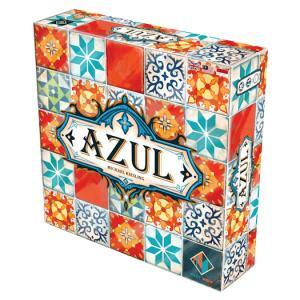 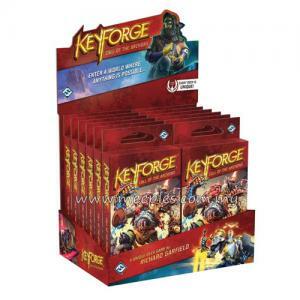 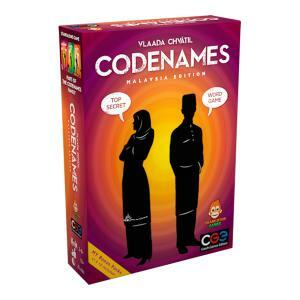 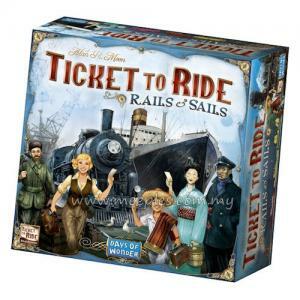 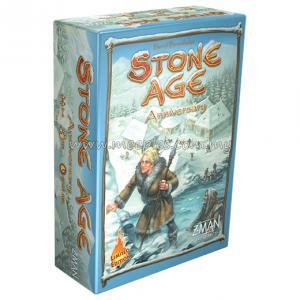 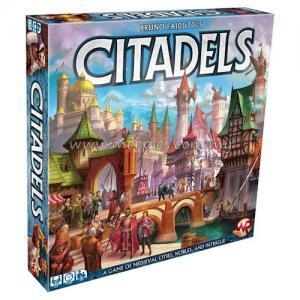 This expansion also introduces Warehouses & Depots - new game rules and pieces that create an additional strategic layer and can be played with any of the Ticket to Ride maps. 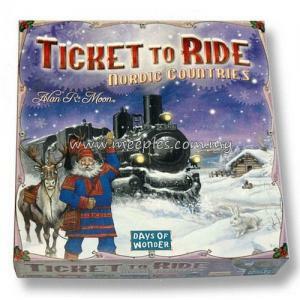 Wooden Train Depots are placed on cities selected by each player. 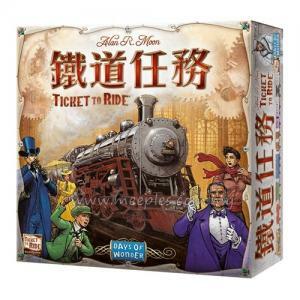 Throughout the game, each player's Warehouse will accumulate Train cards and those who have the foresight, clever timing, or just plain good fortune to build a route to a Depot can make off with a fistful of Train cards. 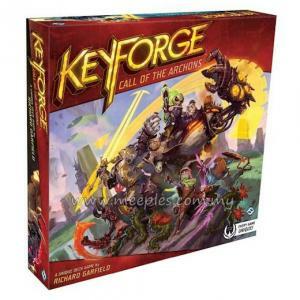 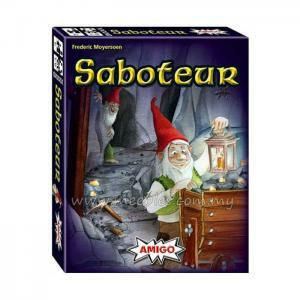 Depot placement and skillful Warehouse tactics become a key part of a winning strategy! 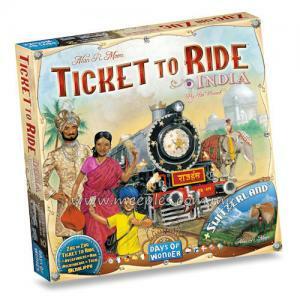 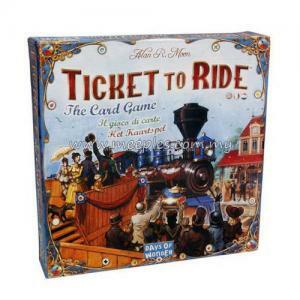 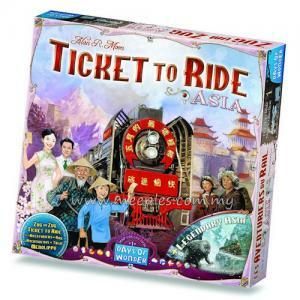 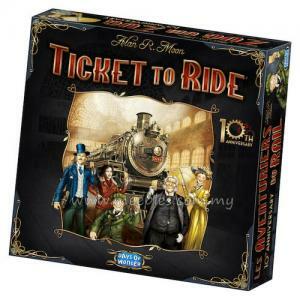 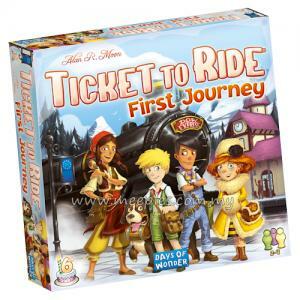 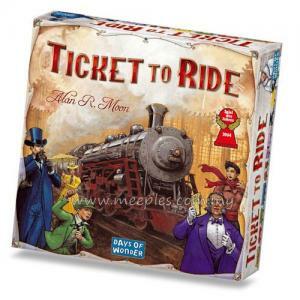 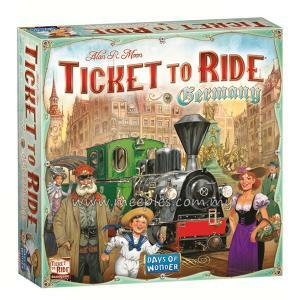 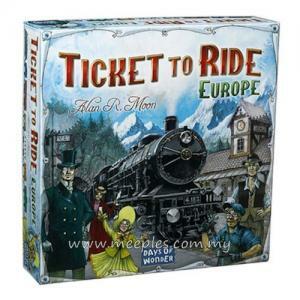 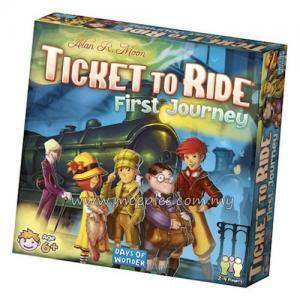 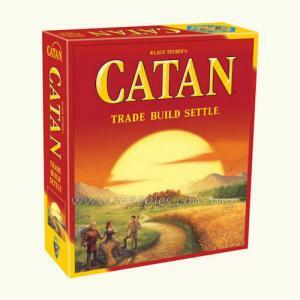 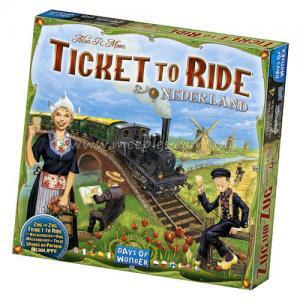 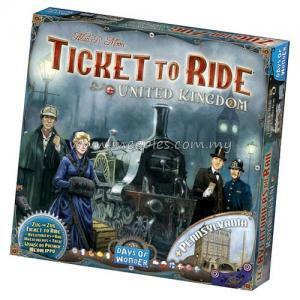 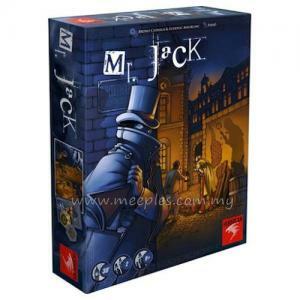 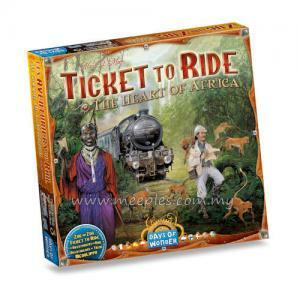 *NOTE* This is not the full game, Ticket to Ride: Europe is required to play.